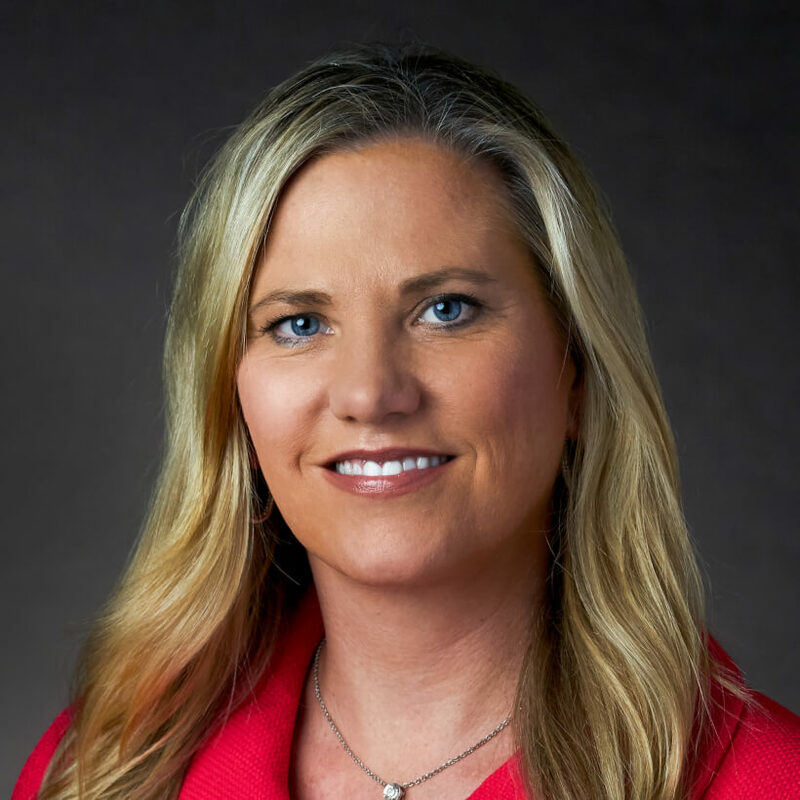 Amber Gilroy serves as Chief Operating Officer at Cancer Treatment Centers of America® (CTCA), Phoenix. Prior to joining the executive team at our Phoenix hospital, Gilroy served as Vice President of Oncology Patient Services at our Newnan, Georgia, hospital. Gilroy joined CTCA® in 2011 as Director of Revenue Cycle Management for Corporate Finance in Schaumburg, Illinois. In this position, Gilroy was responsible for the completion of CDM Standardization, as well as the identification and implementation of a denial improvement process. Gilroy has also been involved in revenue cycle improvements at the Seattle Cancer Treatment and Wellness Center, and the RFP and selection of a practice management/EHR solution. Prior to her role in Schaumburg, Gilroy worked for Accretive Health managing the revenue cycle processes at numerous hospitals across the country. She also worked for Accenture in a project management and leadership capacity for consulting engagements. Gilroy received her Master of Business Administration from the University of Houston. She and her husband, Andy, have two sons, Travis and Colston.